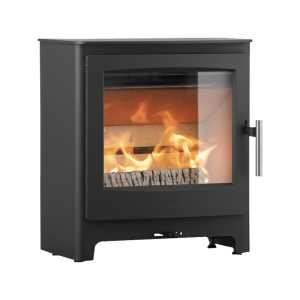 The Dovre 425 multi-fuel stove has the style and performance to bring a warming glow to many a home. 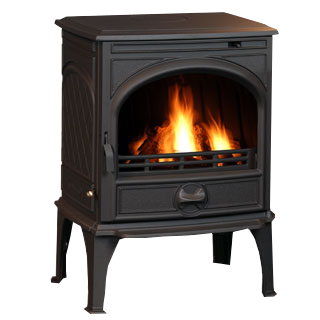 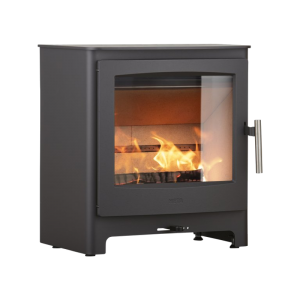 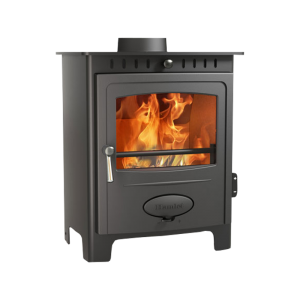 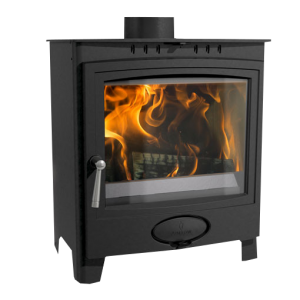 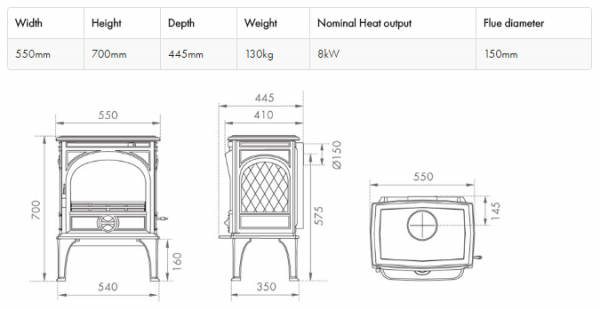 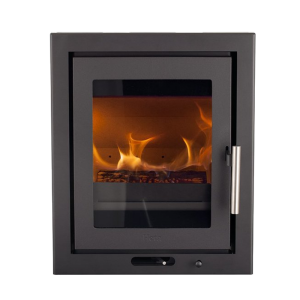 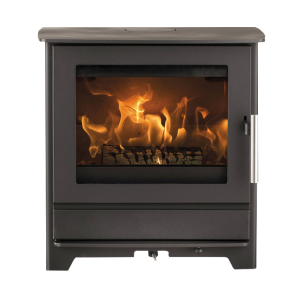 The wood burning stove version features Dovre’s latest Cleanburn system whilst the multi-fuel stove version comes complete with a riddling grate and is capable of burning a variety of solid fuels or logs. 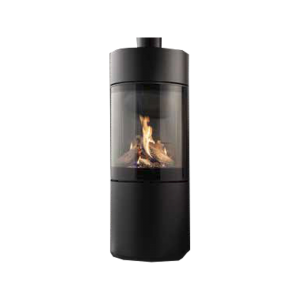 It also incorporates an Airwash system to help keep the window clean to give you spectacular views of the flames.